Have you joined us yet over on Twitch? 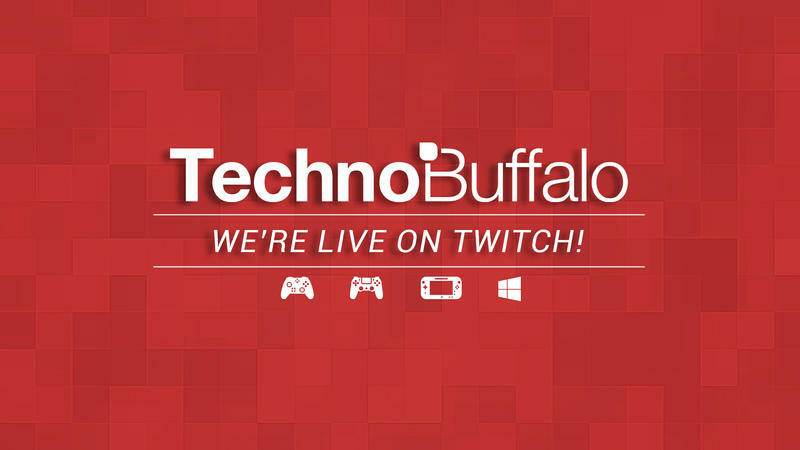 We're still getting used to our new home (twitch.tv/technobuffalo), but we've had a lot of fun so far hanging out with you guys. Not only does Twitch allow us to have fun and play video games, but it ultimately gives us the opportunity to talk to our fans directly. That's a lot better than responding to emails and comments on the site. Yesterday Jon played some Diablo III and Titanfall, but today he's going to switch it up a bit and go back to one of his favorites: StarCraft 2. And Todd Haselton, TechnoBuffalo's Head of Mobile, will be joining him. If anything, come by our Twitch channel just to hang out, and don't forget to follow us! Jon promises that if we reach 10,000 followers within six months he'll do the Ghost Pepper challenge. Let's see if he will follow through with his promise, but first we have to do our part. We're still getting our Twitch channel off the ground, but once we settle in we'll be doing a lot more stuff, like playing with fans and doing giveaways. We'll be streaming everyday, Monday through Friday, from 4 p.m. PT to 5 p.m. PT. If you're overseas, don't worry; we'll also stream during other times throughout the day (and on weekends), so get comfortable.